Guess what arrived at my doorstep today? 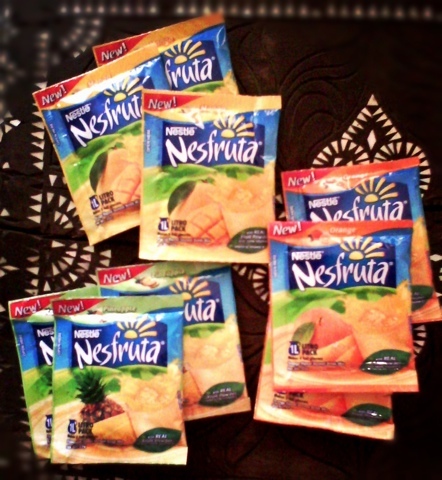 A Nesfruta package with 3 kinds of fruit juice flavors! Yummy Mango, Pineapple and Orange flavors that my kids will love fosho! We tried the Pineapple flavor right away and it was a real thirst quencher! 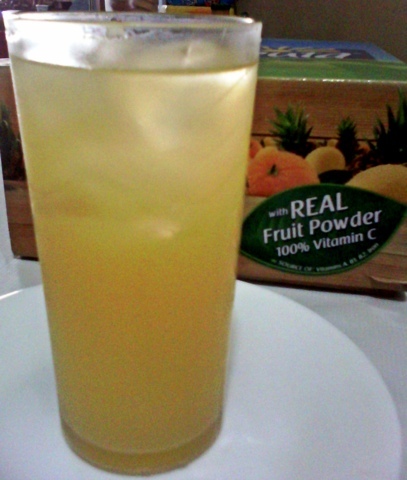 The perfect drink for a hot and humid afternoon. Good to know that Nesfruta is also fortified with real fruit nutrients (100% VitaminC, plus VitaminsA, B1, B2, B6 and Iron). It’s got that real fruit taste and real fruit scent. 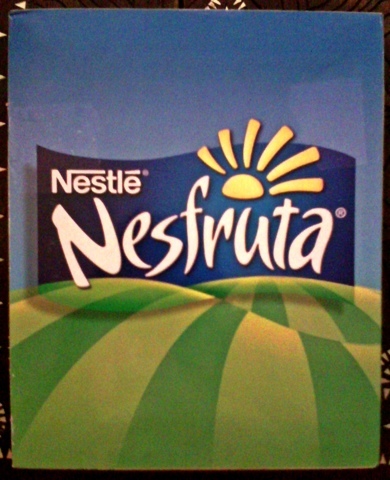 Thank you Nuffnang and Nestle!